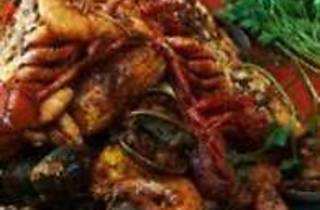 We are the new seafood restaurant in town serving up the freshest catches from the sea! 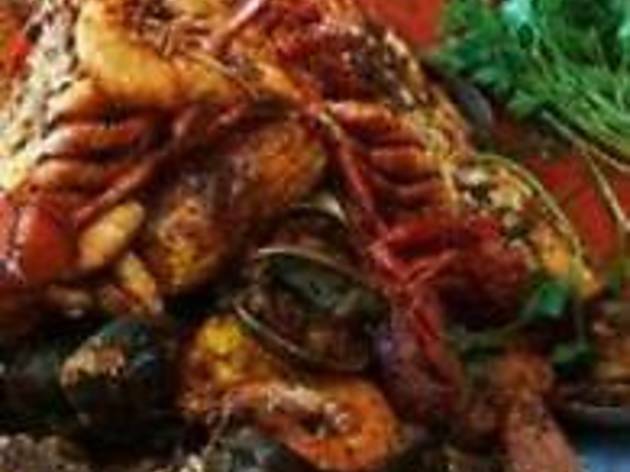 From Cajun Crawfish to charbroiled whole tilapia, we offer a wide variety to suit any seafood lover. Did we also mention we open late and have a daily happy hour from 3pm-6pm? C’mon by! As a corporate restaurant group, we have been in the restaurant industry as of early 2000′s. With multiple successful restaurant concepts, The Big Catch Seafood is one of our new restaurants and is definitely catching the attention of Cajun seafood lovers!